If you have a Target card, membership to Costco/Sam’s Club or other loyalty programs, you can often get Disney gift cards at a discount. 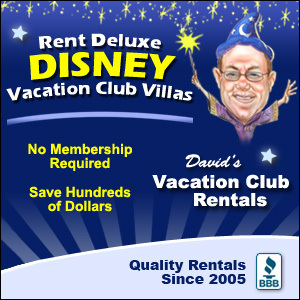 This savings adds up when it comes to paying for a vacation and you can use Disney gift cards to pay for just about everything on property. Kids that are 12 and under are able to wear costumes around Walt Disney World and it is definitely much cheaper to bring them with you. 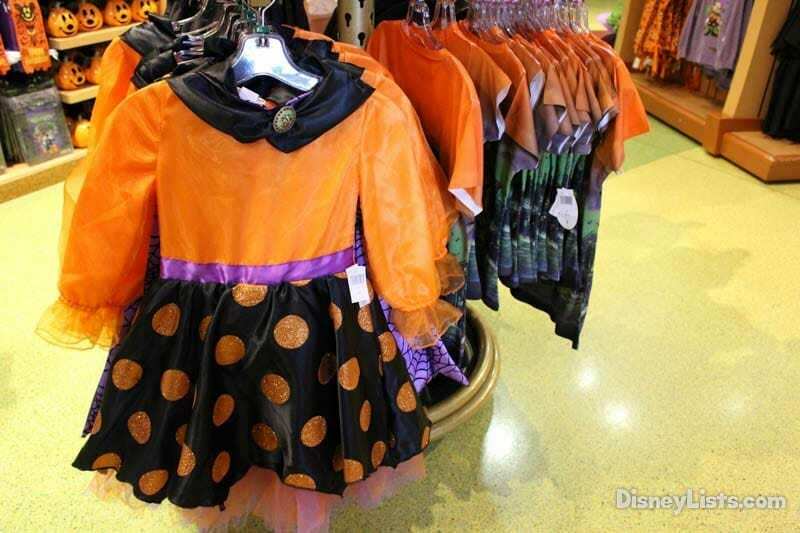 The costumes and accessories are quite expensive if you wait and buy them there. You will definitely want hand sanitizer around to help keep hands clean after touching all the different public areas. It is much cheaper for you to bring it yourself instead of buying it there. You will be able to buy a variety of child care products on property, but it will be cheaper and you can ensure you get your usual brand if you bring it with you. This includes diapers, formula, swim diapers, etc. Don’t worry, though. If you run out, you will be able to buy something that will do the job. 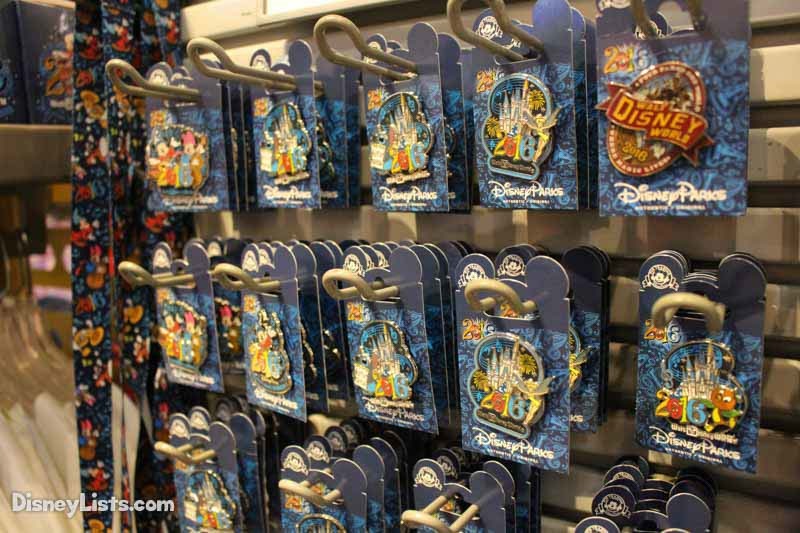 If you like to do pin trading while on your vacation, then it is definitely a good idea to buy some trader pins before you go. You can typically pick up pins from EBay or other online boards for a discounted price and then use those to trade for some of your most desired pins. Memory Maker is the add-on that allows unlimited downloads of PhotoPass and ride photos. It is cheaper to add it to your package before you go on your vacation. Sunscreen is a much needed item when you are spending a lot of time in the Florida sun. It is much more expensive if you wait and buy it on property and you aren’t guaranteed to find the brand or type that you want. I can’t stress this one enough. You definitely need to make sure that you have comfortable, breathable clothes as well as comfortable shoes for your trip. You will want to test it all out before your trip to make sure it won’t cause you any issues. It is a great idea to bring reusable water bottles with you so that you can refill at water fountains or locations where you can get free ice water to add to your bottle. Purchasing bottled water can get quite expensive and it is important to stay hydrated. 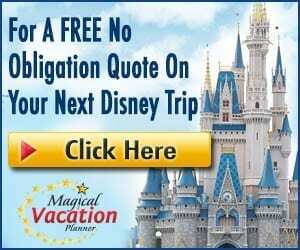 You have to add the Disney Dining Plan to your vacation prior to your stay and you will definitely want to consider doing that. It gives your vacation an all-inclusive feel and helps you to better budget your meals in advance by pre-paying for the plan. It is no secret that kiddos love glow jewelry and toys. They sell these items at Disney, but they are much more expensive. We always like to bring some glow sticks and toys with us so that the kids still get glow stuff to play with and we save a ton of money! You will most likely want sunglasses when you are on your vacation and they are much cheaper to bring with you. Plus you can make sure that you get the type you want with the right level of coverage and fit. You may or may not end up needing one during your stay, but if you do, you will be glad to have brought one. 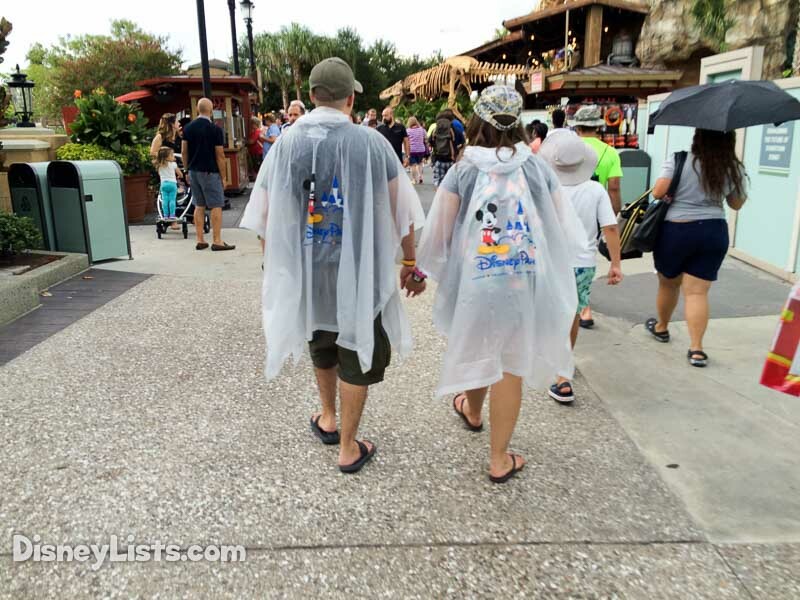 Ponchos and umbrellas at the parks are expensive when you can get them for $1 or $2 before your trip. 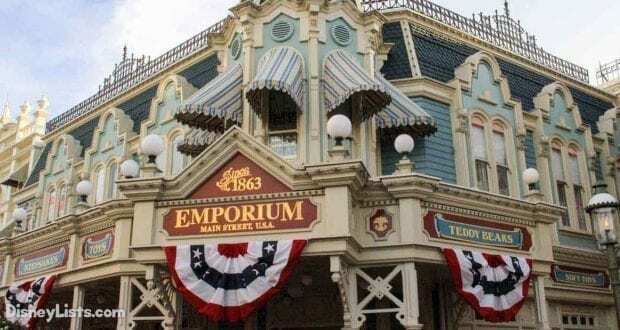 You will waste so much time if you wait to purchase your park tickets from the ticket windows at the parks. Those lines can get awfully long. If you purchase your tickets in advance then you can bypass those lines and go right to the entry points for the park. We live in a cell phone and electronic device society, especially since many of us use the cameras on the devices in order to capture the various moments and memories. It is a good idea to bring a portable phone charger with you so that you have options if your phone starts to die while in the parks.